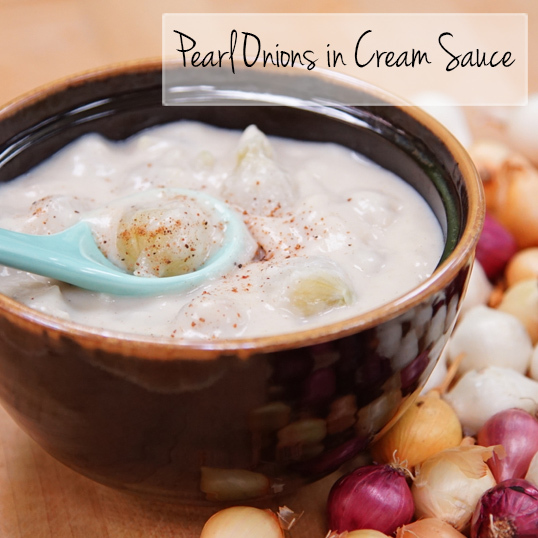 Traditional creamed white pearl or boiler onions get a modern treatment with a variety of red or gold pearl/boiler onions, or even a healthier twist with a simple glaze. 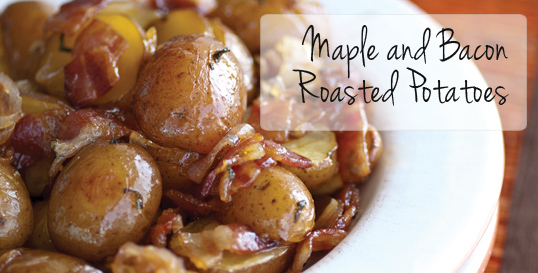 Nothing says comfort like roasted vegetables. 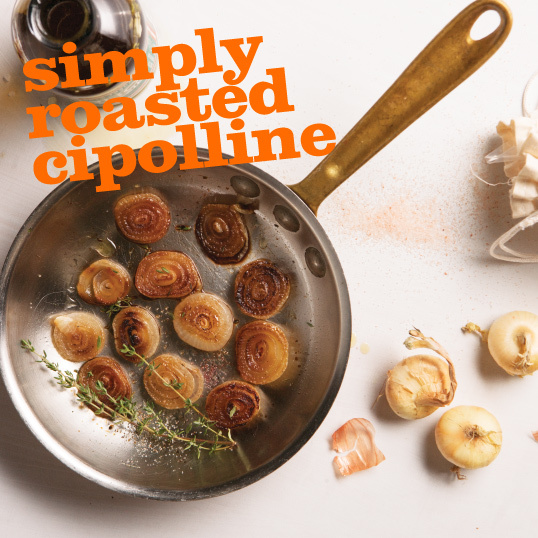 Substitute chunks of onion with sweet, whole Cipolline Onions for that savory-sweet flavor profile. Remember that classic green bean casserole? Instead of reaching for the canned fried onions, go fresh all the way with crispy fried Shallots. Sweet potatoes are a must-have for the holidays, but don’t settle for just the orange ones. 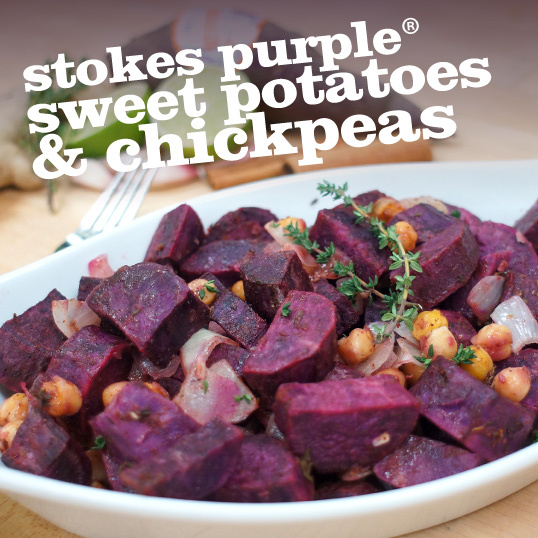 Wow your dinner guests with a new sweet potato dish that is vibrantly purple–or even an orange-purple mix! Beautiful heirloom root vegetables add more than just orange to your holiday table. Pair these Colored Baby Carrots with Parsnips for a brilliant side of roasted vegetables. This root vegetable is made for roasting, which brings out a sweet flavor profile that complements any holiday side dish…especially with carrots! The “new kale” is a must-have at the dinner table. Now available in purple, orange, and green, cauliflower is perfect for roasting whole or in florets! 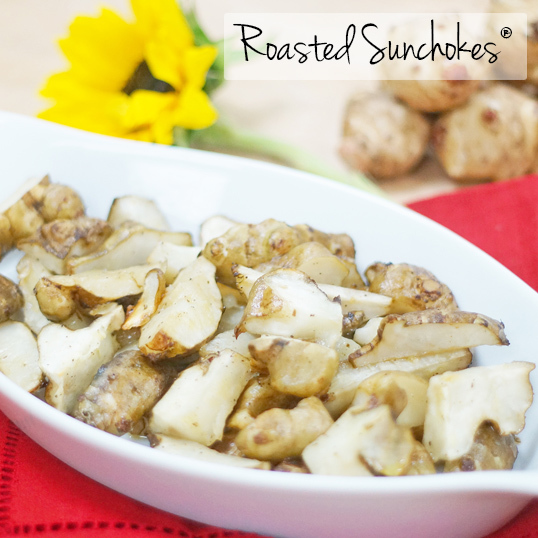 Sunchoke purée used to be something you’d only see on a restaurant menu. Now you, too, can impress your guests with these knobby little roots.